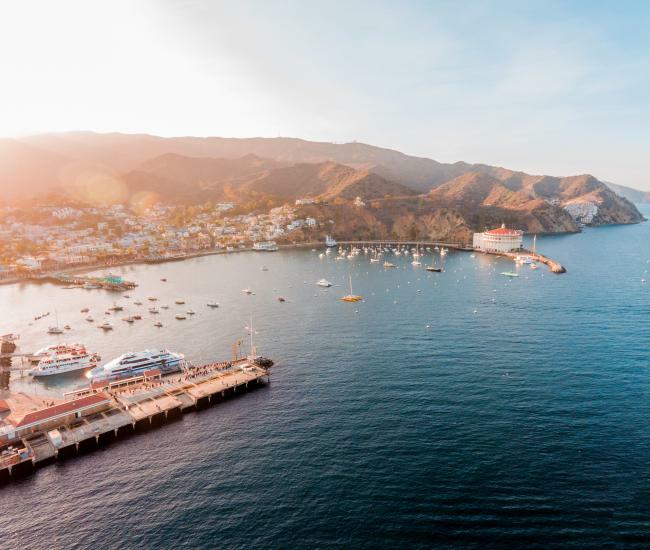 Fall in love with Catalina Island! There’s always a wealth of things to do on Catalina Island. From adrenalin-pumping escapades to relaxing explorations, our Southern California destination is ready for adventure all throughout the year. As summer wanes, activities on Catalina increase, with several world-class festivals bringing art, island culture, wine, film and live music to the island every fall. 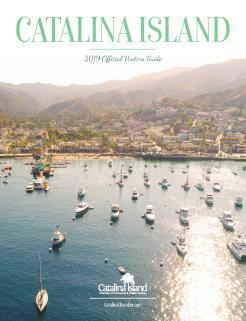 The festivals on Catalina appeal to all ages, making autumn the perfect time to plan a Catalina vacation. The ocean-going traditions of island cultures around the Pacific will be spotlighted during the Catalina Crossing, outrigger canoe races between Newport Beach and Catalina Island scheduled for Sept. 9 & 10. The races, which also serve as the US Outrigger Championships, will bring dozens of outrigger teams from throughout the country to the nearly 30 miles between the island and mainland for two days and two races. The roots of the current race stretch back to 1959, when an outrigger crossing between Newport and Catalina took place with two outrigger canoes brought from Hawaii. That connection to Hawaiian tradition will be spotlighted on Saturday, Sept. 10, at Catalina Uke-fest, a free concert and festival celebrating the ukulele. The Kalama Brothers will perform at Wrigley Stage throughout the afternoon and Taimane Gardner will take the stage at 6 p.m.
Catalina Island’s longest running festival pays homage to Catalina’s role as a muse to generations of artists. For nearly 60 years, the Catalina Festival of Art has brought compelling artists to Avalon, attracting artists and art aficionados from around the country. Avalon’s picturesque waterfront becomes the perfect backdrop for the Catalina art festival, with artists displaying their creations in a variety of media, including photography, oil, watercolors, sculpture and mixed media. Artists are nearly always present at their respective booths, allowing art fans and potential buyers the opportunity to learn more about the creative process and the inspiration behind the creation. The 2017 Catalina Festival of Art is scheduled for Sept. 15 to 17. There is no cost to attend. It didn’t take long for Hollywood to discover Catalina Island. Shortly after watching the silver screen became a popular pastime, Catalina became both backlot and playground. The island and its surrounding waters have filled in for locations as varied as the South Seas and Martha’s Vineyard. Some of Catalina’s most famous residents – North American bison – were originally brought to the island when it stood in for the great plains during a film shoot. 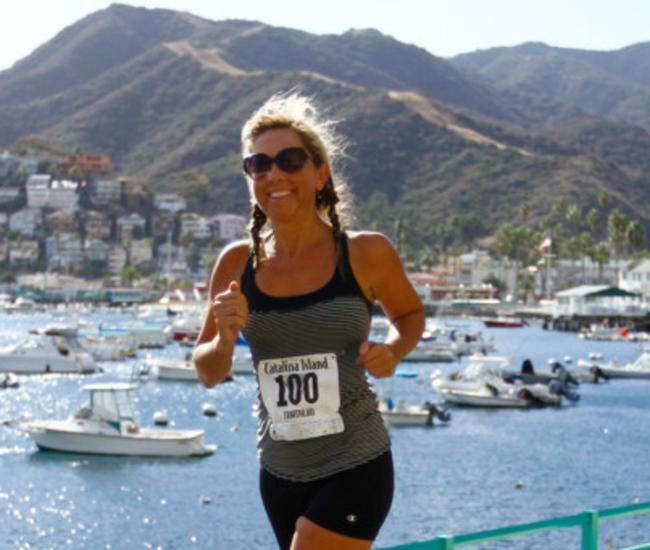 Location scouts weren’t the only ones who found Catalina Island irresistible. 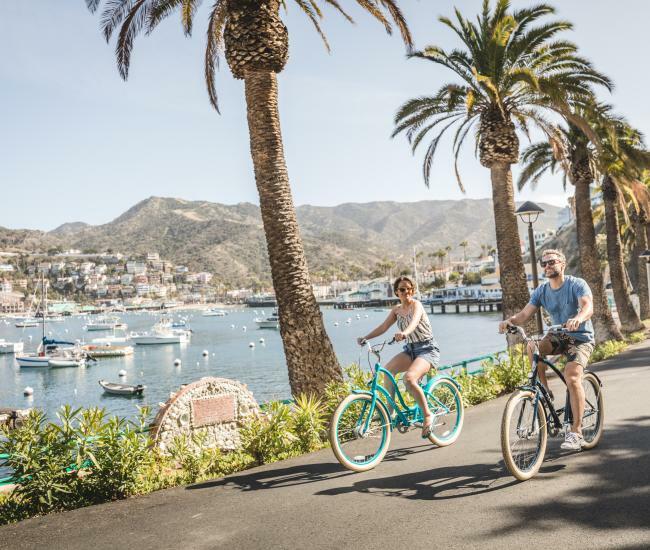 In Hollywood’s golden age, celebrities on Catalina Island were a frequent sight and many well-known stars continue to enjoy getting away to Santa Catalina today. 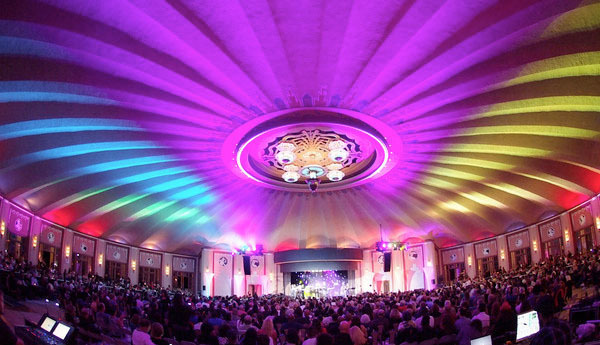 The Catalina Film Festival celebrates the deep connection between Catalina and Hollywood while also spotlighting unique feature films, compelling documentaries and short films. With a combination of screenings, panel discussions and industry networking, the Catalina Film Festival has evolved into one of the premier film festivals on the West Coast. The 2017 Catalina Film Festival will be held Sept. 27 to Oct. 1. Each fall, Catalina Island hosts two wine festivals. The first, scheduled for Sept. 16 is a more traditional tasting event with dozens of world-class wineries sharing their wares. Live music, an irresistible silent auction and delicious appetizers round out the afternoon, which offers wine fans the chance to get their feet in the sand while also raising funds for mentoring and women’s health. Sponsored by the Catalina Island Women’s Forum, the Catalina Island Wine Festival takes place on South Beach. The second wine event brings the fictional Catalina Wine Mixer from the cult classic comedy Step Brothers to life. Featuring live music, specialty cocktails, dancing and a screening of the film, the real-life Catalina Wine Mixer has quickly become nearly as popular as the movie. The weekend-long party is scheduled for Sept. 22-24. For more than 30 years, October has been the month of Jazz on Catalina Island. 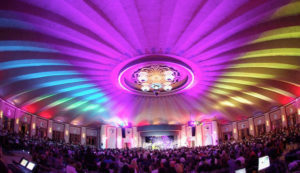 Jazz fans – and top Jazz artists – come from around the world to experience JazzTrax, a two-weekend extravaganza that has become synonymous with smooth jazz. Scheduled this year for Oct. 12 to 15 and Oct. 19 to 22, the event is one that fans book a year in advance, long before the line-up is even announced. Whether you plan your fall vacation in Avalon around one of the upcoming Catalina events or take advantage of the many year round island activities and ideal fall weather, you’ll quickly learn why autumn is everyone’s favorite season to visit Santa Catalina.